Today let’s talk about step two – the offer! No, not a sales pitch. 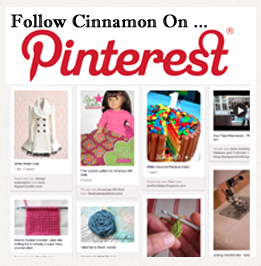 We are working hard to find ways to invite our existing customers/fans/followers/subscribers to “follow us on pinterest”. The ‘offer’ is that they can get to know our primary designer, Cinnamon, in a new and different way. They can get a sneak peak at what inspiration she’s tapping into, a behind the scenes/personal look, and see what projects she’s working on before they’re published. In other words – we’re offering a new twist on how to get to know us better. That’s our offer. Website Badges: We’ve created a (sort of lame) widget for our primary ecommerce site, secondary site, and our primary blog. We’ll get that more professional looking soon, but for now, it is workable. 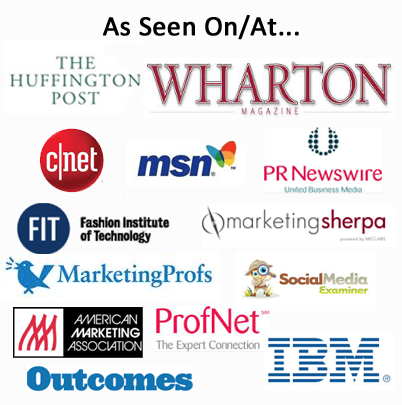 Together these sites get roughly 400,000 pageviews a month. You can see the badge in the wild here: http://libertyjanepatterns.com/ and here: http://blog.libertyjaneclothing.com/. Oh, and here too: http://www.dollabee.com. Of course it’s on this site too 🙂 We also have our main corporate website which we haven’t yet ‘pinterized’ but we’re working on it. For that site we are going to do a little more professional graphic treatment. Facebook Fanpage: Second, we’ve started to ‘trickle out’ our Pinterest information onto our Facebook Fanpage. It helps to have 12,000 fans. 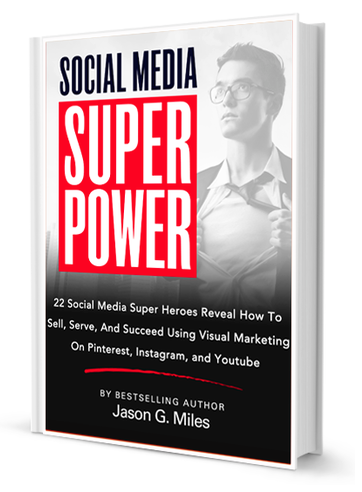 Not a lot by some standards, but for us it’s a great social platform to use to jump-start our Pinterest presence. We are extending ‘the offer’ on our Facebook Fanpage more as time goes on. We are also using the ‘invite’ functionality on Pinterest to invite our existing Facebook friends to follow us. Newsletters: We have two email lists. One with roughly 500 ‘partners’ and another with roughly 11,000 general newsletter subscribers. 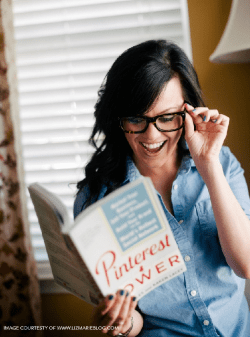 Our first use of the offer was to start talking about Pinterest in an informal newsletter to our partners list. We did an overview email with a Q&A, then offered them a personal invitation to Pinterest if they needed one – and asked them to follow us. Over the coming weeks, we’ll replicate that strategy with our larger email list. That should help! 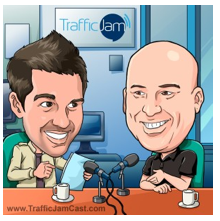 Youtube Channel: For our business, our Youtube Channel is one of our best traffic sources. With close to 7,000 subscribers, we have a fairly strong following. So, we are preparing to incorporate “our pinterest offer” in upcoming videos. Youtube Call-To-Action Overlay: We are also going to experiment with using the ‘call-To-Action overlay’ to point to our Pinterest page. Currently we have them point to our primary ecommerce website, so it will be fun to experiment and see how we can use the Call-T0-Action overlay to generate Pinterest actions & traffic. Obviously the beauty of each of these communication mediums is that 1) we control them, and 2) we can drip out our ‘offer’ in an ongoing (fun and socially acceptable) way. So our opportunity to leverage these existing media assets to build our new Pinterest following is pretty exciting.